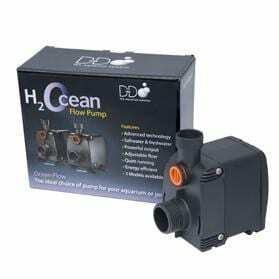 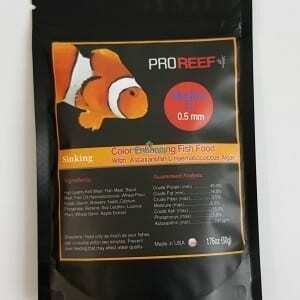 Bond quickly in room temperature or cool water. 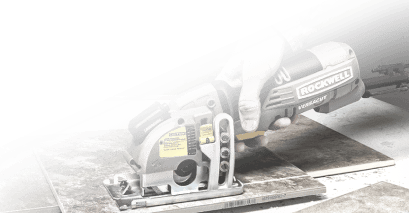 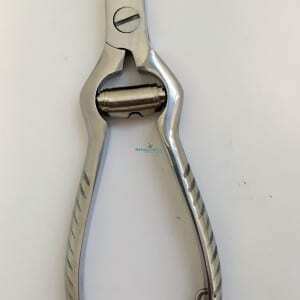 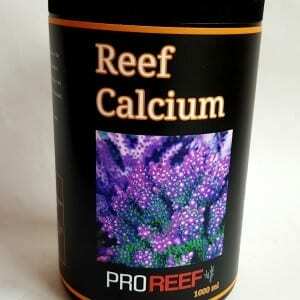 Applicable for Fresh Or Marine use. 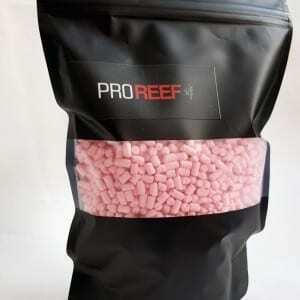 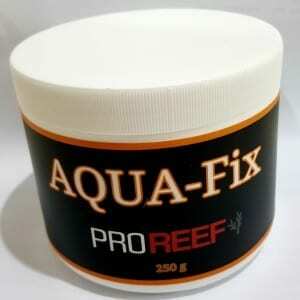 Contains a special Zeolite to reduce the risk of drying out which results in in the media lasting longer. 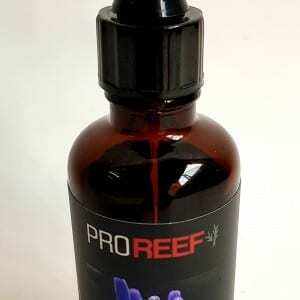 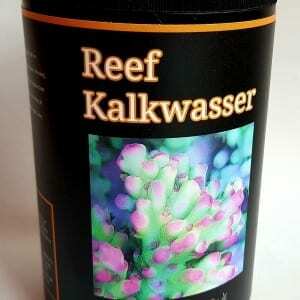 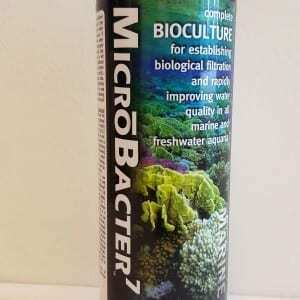 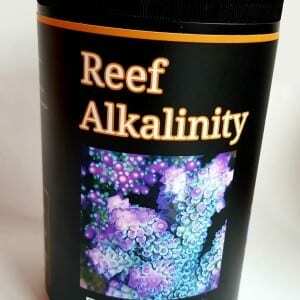 Kalkwasser translates from the German for limewater and is one of the oldest and most widely established methods of adding calcium to the reef aquarium as first introduced by Peter Wilkinson a Swiss aquarist. 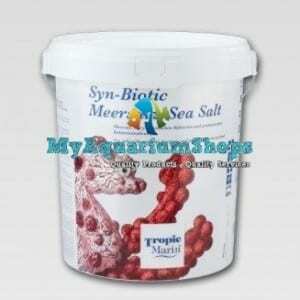 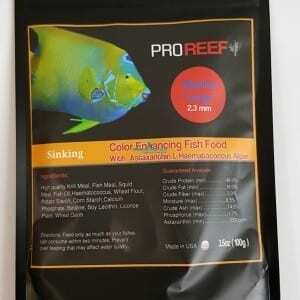 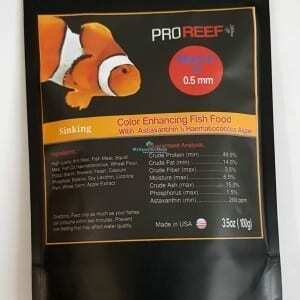 Specialize fish food that promote health and coloration in all marine fishes.